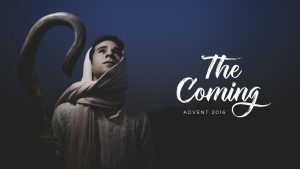 On the first Sunday of Advent, Nick preaches the first message in a series entitled “The Coming.” Throughout this series, Nick will be sharing four aspects that Jesus’ coming brought to the world: hope, joy, peace and love. 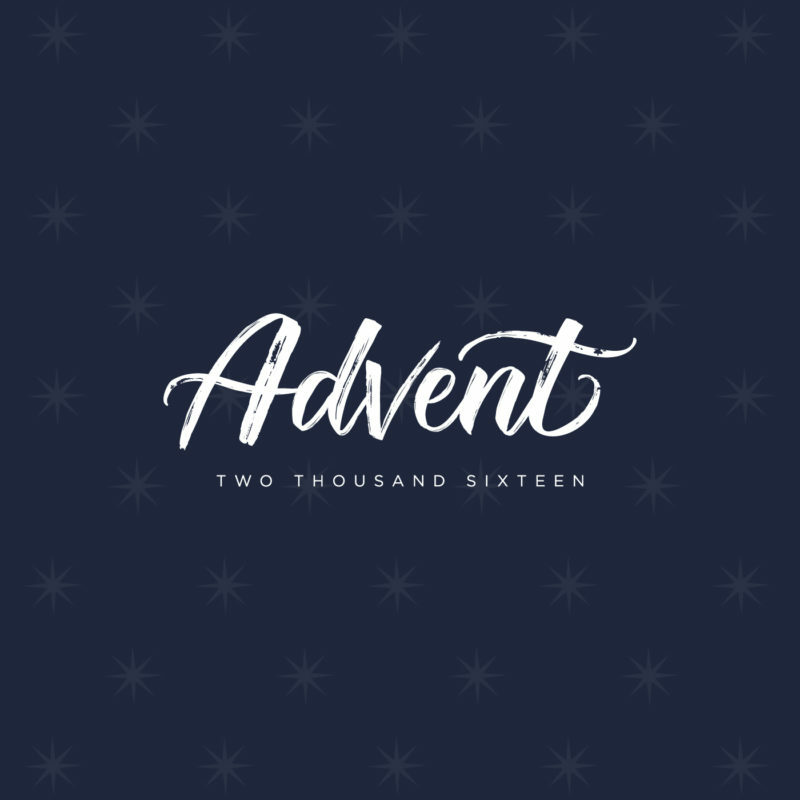 Going through Isaiah 11:1-10, Nick talks about the hope that is found in Christ and in His coming. Do you have greater hope in anyone or in anything else? Please click on the headphones to learn three reasons your greatest hope should be in Christ’s coming.